At Business Wealth Builders, partnering with One Source Consulting, we provide employee administration solutions that help businesses reduce cost, ensure compliance and offer owners a competitive edge in employing the best talent in their industry. Whether you have 1 employee or 100,000÷÷ employees, you can have all of your H.R. needs met. Employer benefits are seen directly on their P&L statements and the employee benefits are that of a Fortune 500 company. 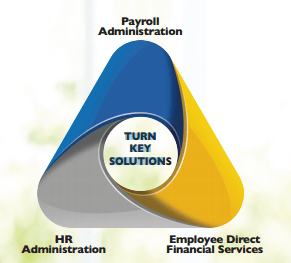 Employee Administration is much more than payroll processing; it is aiding in the improvement of your company’s operational efficiencies and allowing you to be the employer of choice.